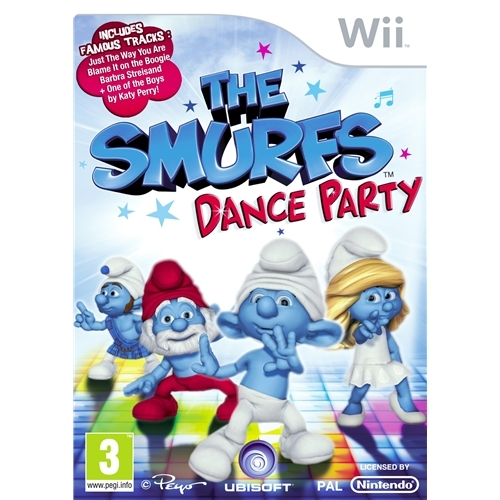 One of the most highly anticipated animated games of the year has arrived on the Nintendo Wii platform and this will be a god send to all you fans of the long running and much loved Smurfs series. Join your favourite Smurf characters in a dance-tastic adventure which is sure to keep you glued to the screen for hours on end. 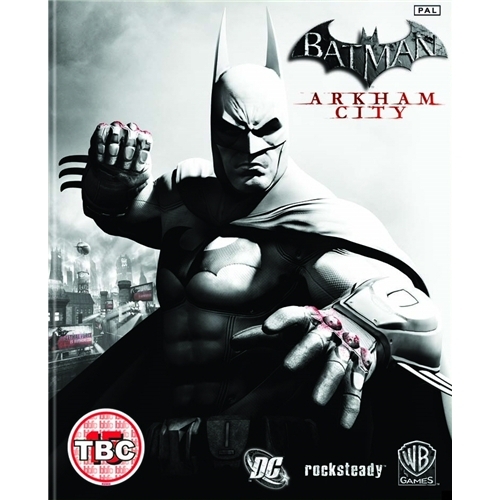 The Nintendo Wii is set to receive one of the most highly anticipated video games releases of the year in the shape of Batman Arkham City. Join the dynamic duo in the ultimate battle for law and order as they face all of their arch enemies in what could prove to be the hardest battle they have ever faced. The Nintendo DS is proud to present the mobilized version of one of the most successful video games series the world has ever seen. 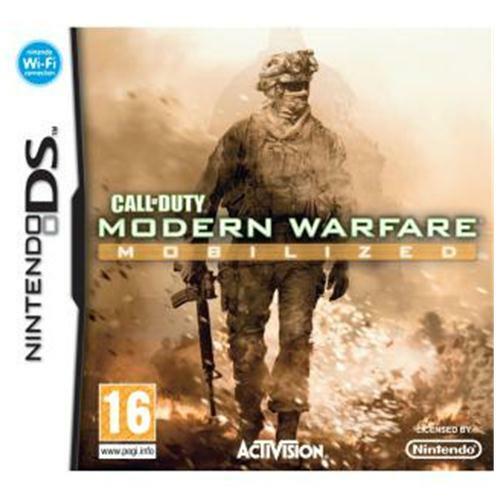 COD Modern Warfare II features all new mission modes that will keep you occupied for hours on end as well as the multi award winning online multi player system which has taken the world by storm. 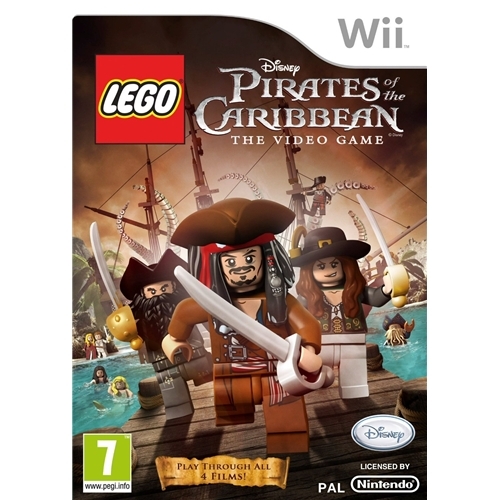 The Nintendo Wii welcomes one of the hottest video games releases of the year to its catalogue in the shape of the Lego Pirates of the Caribbean video game. This all new game will test players wits immensely as they try to protect their shipmates from the evil pirates in what proves to be one hell of a swash bucking adventure. 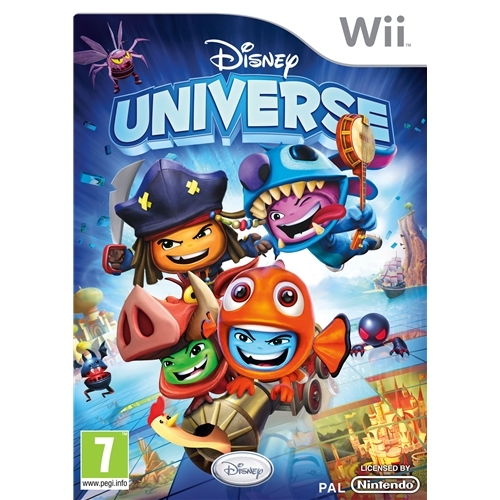 The Nintendo Wii is proud to present one of the hottest games releases of the yeay from the award winning team at the iconic Disney Studios. This all new Disney Universe game features all new graphics and game play that will provide you one of the hottest gaming experiences of the year so far.